It's not enough to know God's Word… You've got to Take It To Heart! You can choose to let the past define you or confine you, or you can choose to let it refine you. You can also choose to let it go, and leave it behind you. Imagine what your life could be without those anxious thoughts, nagging worries, and crippling fears. What if you could finally become the woman you were created to be? Women have a way with words. A woman’s strength, influence, and ability to change the world for better—in every season and in every relationship—lies in the words she speaks each day. But with that God-given power comes the responsibility to learn to use it wisely! To enrich your quiet time, spend your next sixty days with this collection of devotions. With each chapter you'll encounter stories that make you laugh, struggles you can relate to, and questions that make you think. These devotions can be read in a few minutes but will inspire thought and reflection that will stay with you throughout the day. An illuminating experience in the Word! 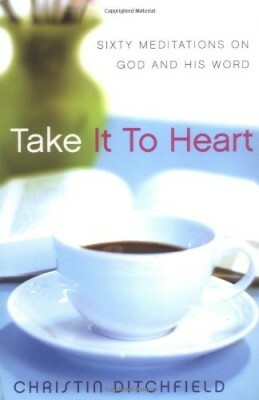 A wonderfully provocative, and prayer-filled Bible study that immerses you in a devotional walk through of the book of Ephesians, leaving you challenged, inspired, and reconnected with God. Mary, Elizabeth, and Anna. Three very different women, at different ages and stages of life. Take a closer look at these "wise women" -- at their hearts and lives, and see how each one had a unique purpose in God's great plan to bring His Son to earth. And what each one has to teach us today! 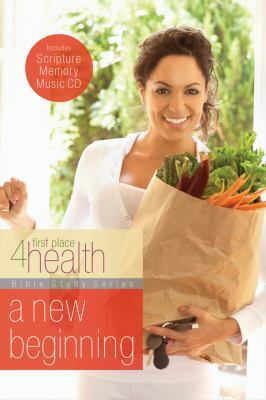 A New Beginning offers inspiration and motivation for anyone who struggles with insecurity or failure, especially as they strive to meet their weight-loss goals. Living for Christ guides you through Paul’s epistle to the Ephesians to discover your inheritance as a child of God. You'll come to understand the spiritual blessings of being chosen, loved, predestined and forgiven by the heavenly Father. And learn how to live a life worthy of your calling! Discover how having a thankful heart will transform every area of your life and bring the breakthrough – the victory in Jesus – you have been longing for! Do you read The Chronicles of Narnia sensing that the stories are full of biblical parallels, even if you're not always sure what they are or where to find them? 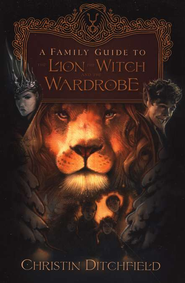 This user-friendly companion to The Chronicles of Narnia is written for C. S. Lewis readers like you who want to discover the books' biblical and Christian roots. 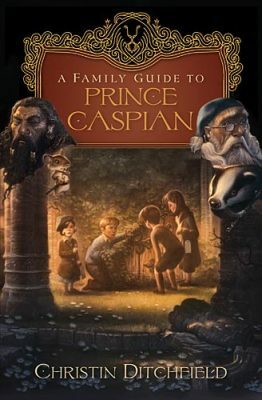 Over the years, readers of C. S. Lewis's Chronicles of Narnia have realized that there is much more to these beloved books than talking animals, strange creatures, and powerful magic. Shimmering just below the surface of the Chronicles are spiritual treasures: biblical parallels and truths just waiting to be gathered up and examined more closely. 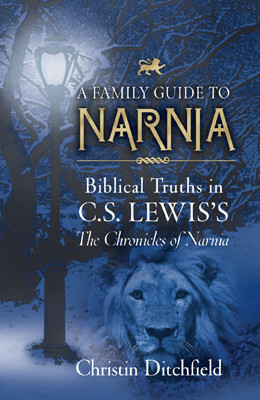 Readers of C. S. Lewis's Chronicles of Narnia realize that there is much more to these beloved books than talking animals, mystical creatures, and magic. Shimmering just below the surface of each story are spiritual treasures just waiting to be discovered. 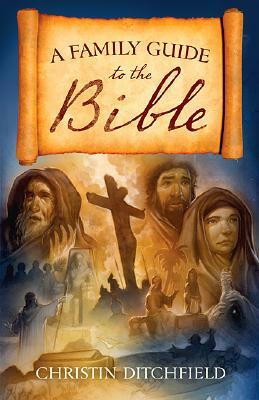 A Family Guide to the Bible is "Bible 101" -- it highlights the key themes book-by-book, offering parents, grandparents, and teachers a better understanding of the Scriptures so they can help their kids understand what's in the Bible, where to find it, and how it all fits together. Can I Just Hide in Bed Til Jesus Comes Back? Depression, fear, a sense of unworthiness, and unfulfilled dreams can make women retreat to their beds—figuratively and literally—and refuse to face life. Yet most of the time, hiding in bed makes matters worse. Who needs emotional bedsores? 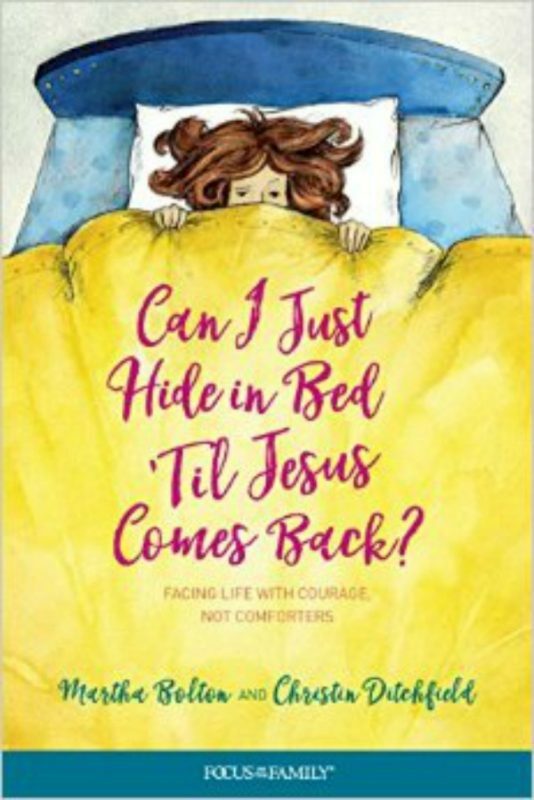 Authors Martha Bolton and Christin Ditchfield gently show women how to climb out from under their emotional bedcovers, face their fears and doubts, and step into the lives God has planned for them. Click on the image above to view Christin's appearance on It's Time for Herman and Sharron -- originally broadcast on the Christian Television Network (CTN), now on YouTube. ©2016 Christin Ditchfield, Take It To Heart Ministries.